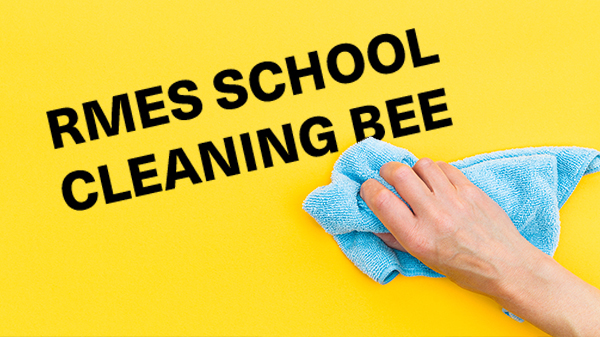 Join us as we beautify our building & grounds for the beginning of the new school year. Bring your cleaning supplies (buckets, cloths, soap, etc.). 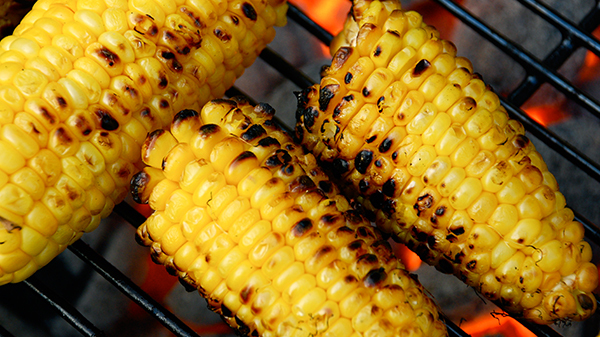 Join us for our annual corn roast at our next ARM program. Bring your favorite dish and enjoy. The Wolf Prairie Park is located on the edge of Lake Chapin at the south end of Main and Cass Streets. For more inforation contact Cleon White at 471.5553 or whitehkaa@gmail.com. 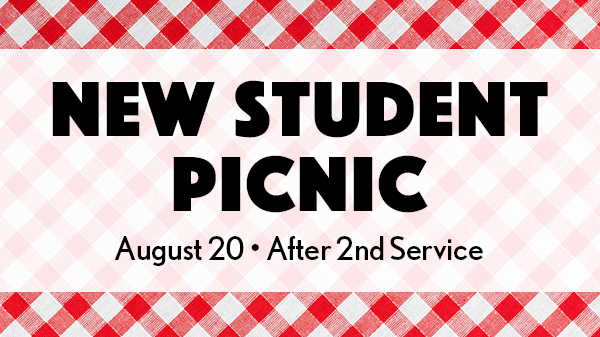 The New Student Welcome Picnic will take place on the lawn immediately following the 11:45 AM second service, on August 20. 65 volunteers are needed to provide lunch and fellowship to our new friends. Call the church at (269) 471-6565 or register below. 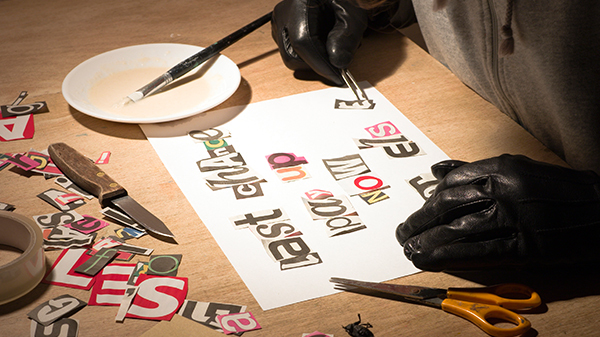 You will be contacted with details.